Are you having a hard time finding income during the school year? Perhaps employers don't want to work around your constantly changing schedule. Consider becoming an Uber driver. 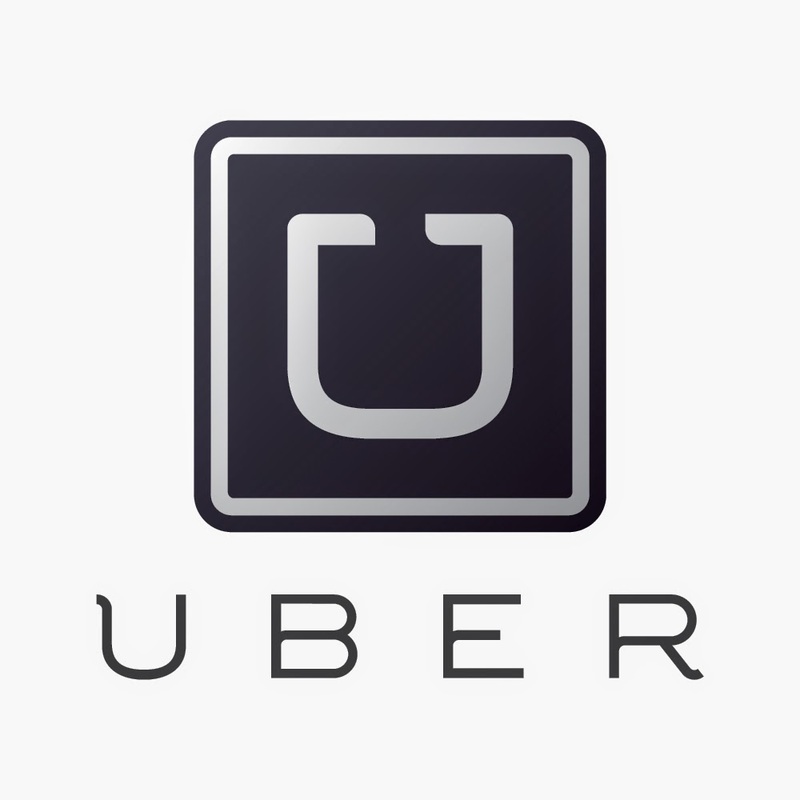 Uber is a ride sharing service that is available in dozens of cities around the world. The service utilizes smartphone applications to connect passengers with drivers. The company provides all the materials necessary for drivers to sign up as a vehicle for hire. Once drivers are accepted, customers may request rides with registered drivers by using a smartphone app which allows customers to track the location of their reserved vehicle. Drivers get paid automatically once they accept a trip from a customer. In addition, drivers can manage their own schedules, accepting trips whenever they want, making this a flexible opportunity for college students to earn money while in college. Uber will provide a smartphone that is already loaded with the Uber app for drivers. This is the perfect opportunity for college students especially because you can create your own schedule and work as little or as much as you want with zero hassle from anyone. Need to take the week off for exams? No problem. Can't work today cause your stressed? No problem. No money but you need to work as much as you can? No problem. You are your own boss at Uber. Uber is a privately held company that was founded in 2009 and is based in San Francisco, California. Their services are currently available in 100 cities worldwide.